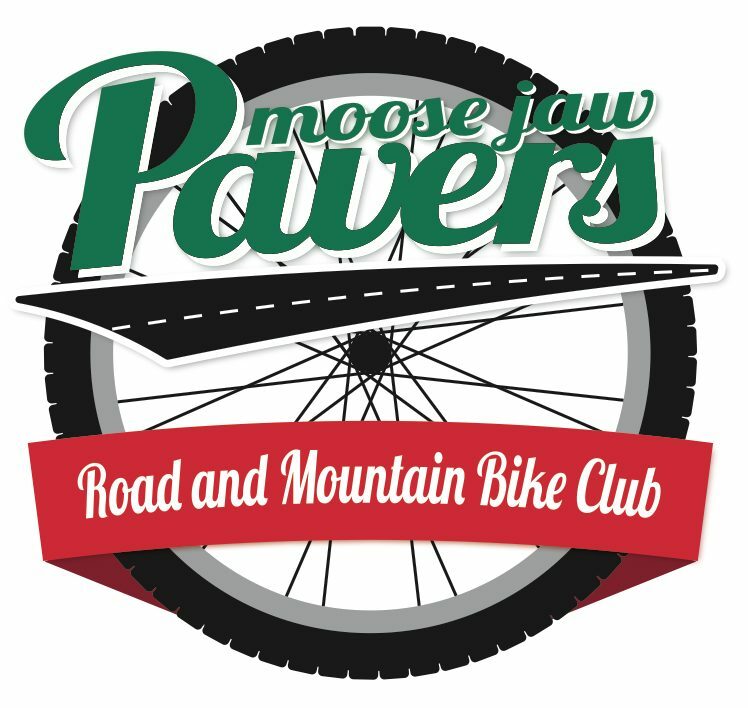 Tonight’s ride will be approximately 90-minutes on the trails of the Moose Jaw River valley. Trail conditions in the river valley are excellent. Weather conditions are favorable for cycling. Put a helmet on your head.